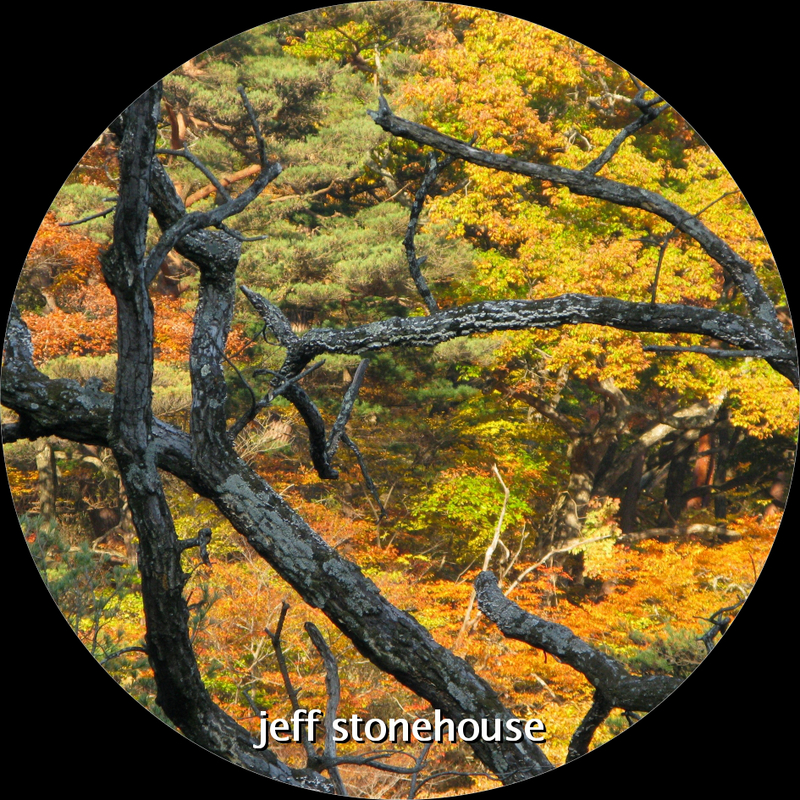 releasing for many years under the listening mirror alias (first as a duo then solo), jeff stonehouse now uses his own name to deliver his delicate, subtle and melancholic soundscapes. 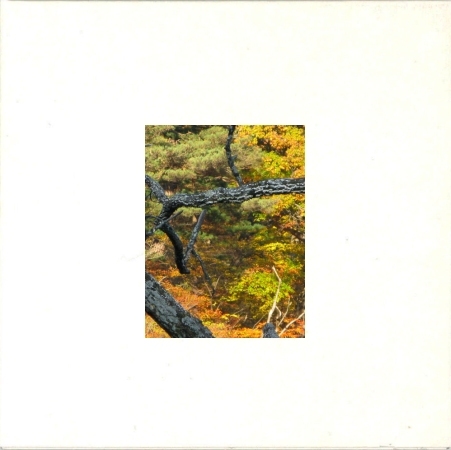 for this 3-track release, jeff has used field recordings he did in new zealand. "ghosts" is an homage to the beauty of this land.